Add a beautiful signup form anywhere on your Medium story instantly. Paste the one-line code into any Medium story. Your beautiful form appears automatically! 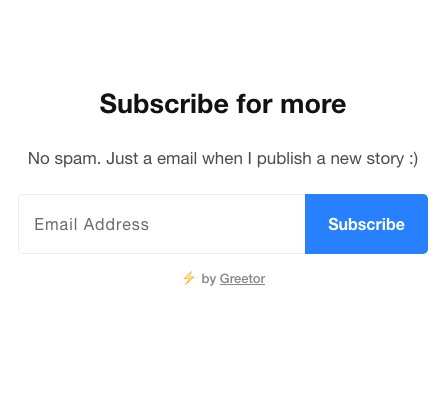 Greetor forms integrate seamlessly into any Medium story with just one line of code. Sponsored text links can be placed anywhere on your page and do not impact the reading experience of your blog. 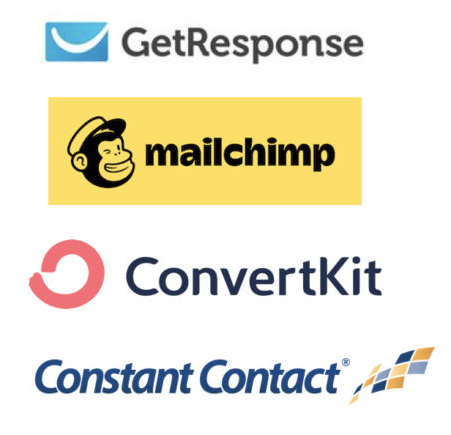 Greetor integrates with any mail service, including Mailchimp, ConvertKit, AWeber, ConstantContact, just to name a few. Or manually export your list at anytime. Setup in less than 5 minutes. 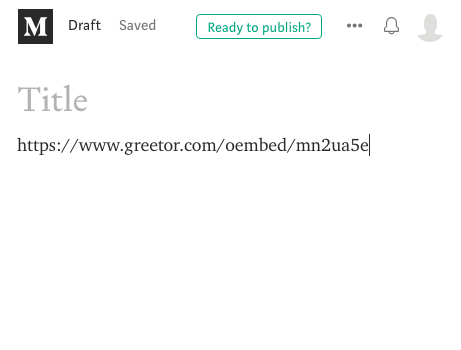 Paste a single line anywhere on your Medium story. Create an Account to Join the Discussion!